So we’re not guaranteed a proper summer in England but when we do get a nice day, we know how to enjoy it. 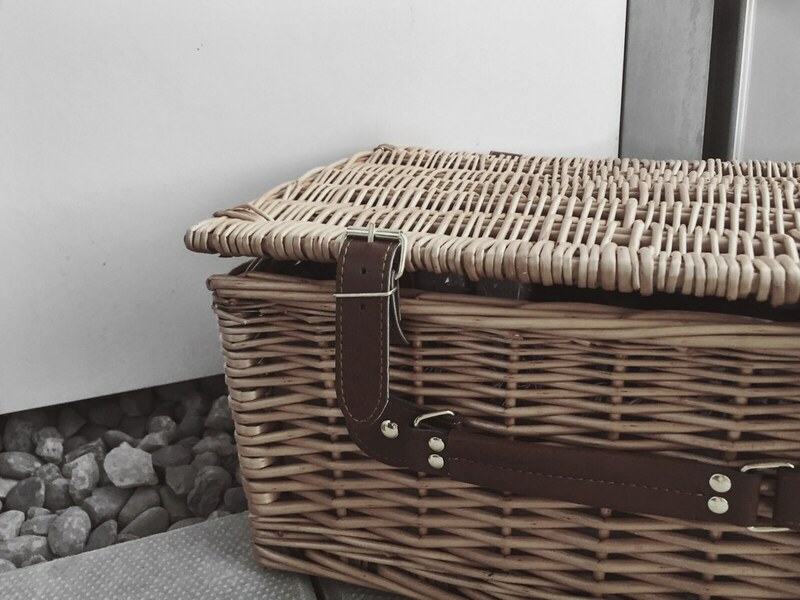 I love being outside, taking long walks and having a picnic, so when I was asked to try out Domu’s picnic basket, I just couldn’t say no. 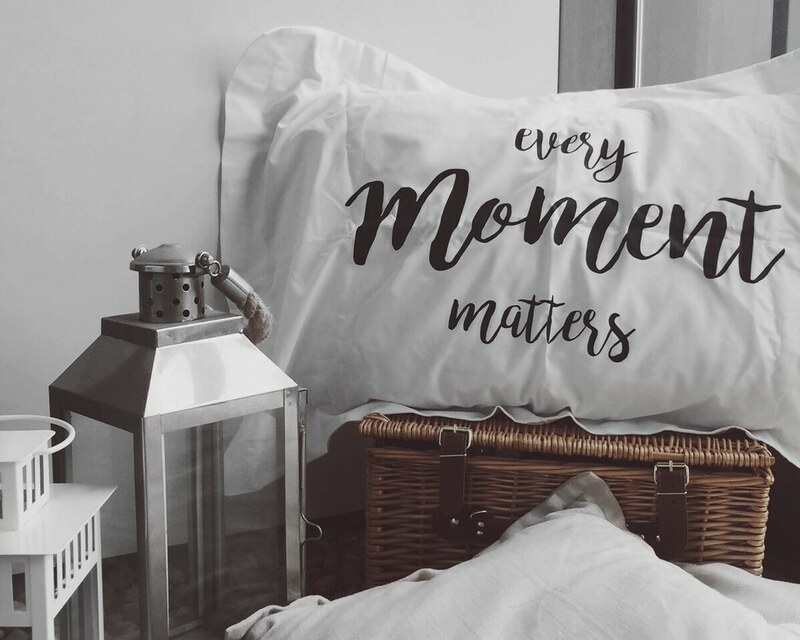 The hamper alone is worth an Instagram and is a beautiful wicker basket for four people. Inside its quaintness continues with a gingham pattern lining the basket with all the cutlery and plates stored perfectly. 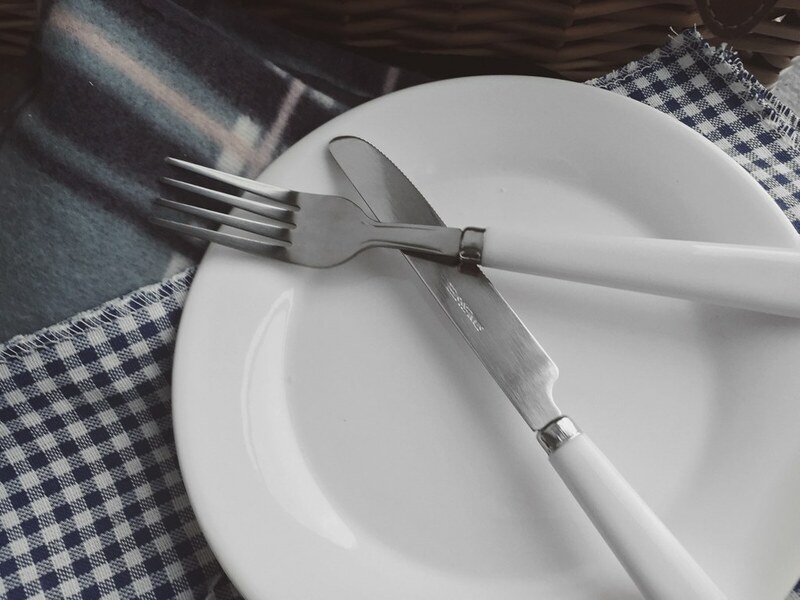 You get plates, cutlery, cups, utensils and napkins for four people alongside a waterproof bottomed blanket which is ideal in the unpredictable English weather. The quality of the plates is second to none compared to the plastic hampers I’ve used before. 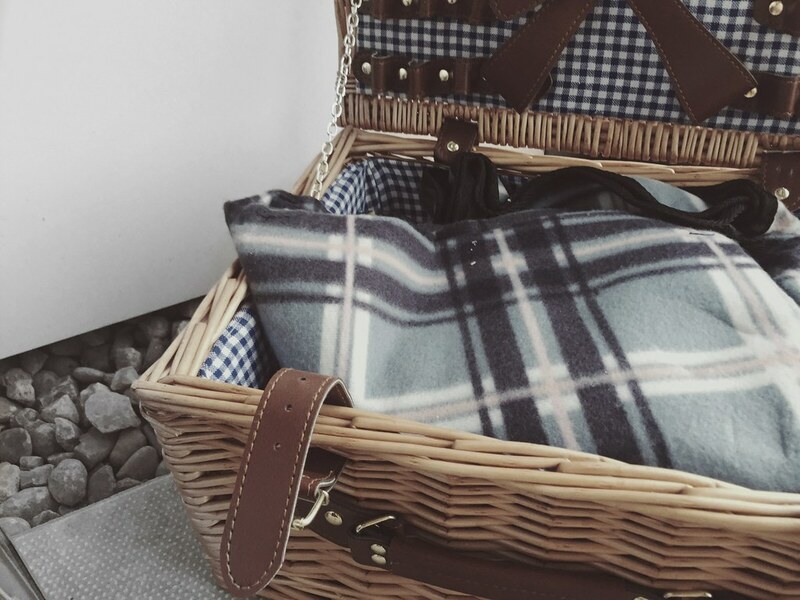 If you’re opting to use the basket for a full picnic, I’d recommend carrying the blanket separately to make way for more food - just be careful not to overload it. 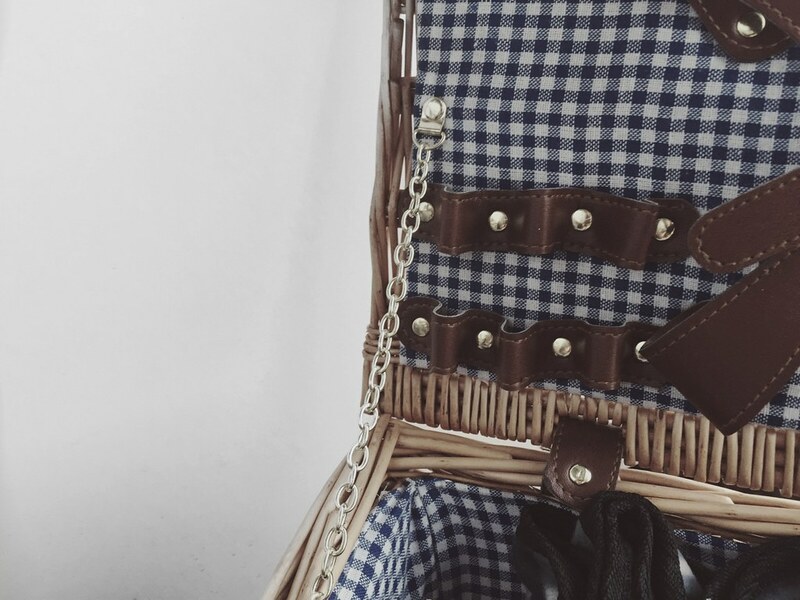 It’s securely fasted by two beautiful leather buckles with gold finishes and looks great on photos alongside making it the most picnic practical piece around. Aside from being hamper, it could equally be used as a storage system for towels or books in your lounge or I also use as a still life decorative piece for the balcony in summer. 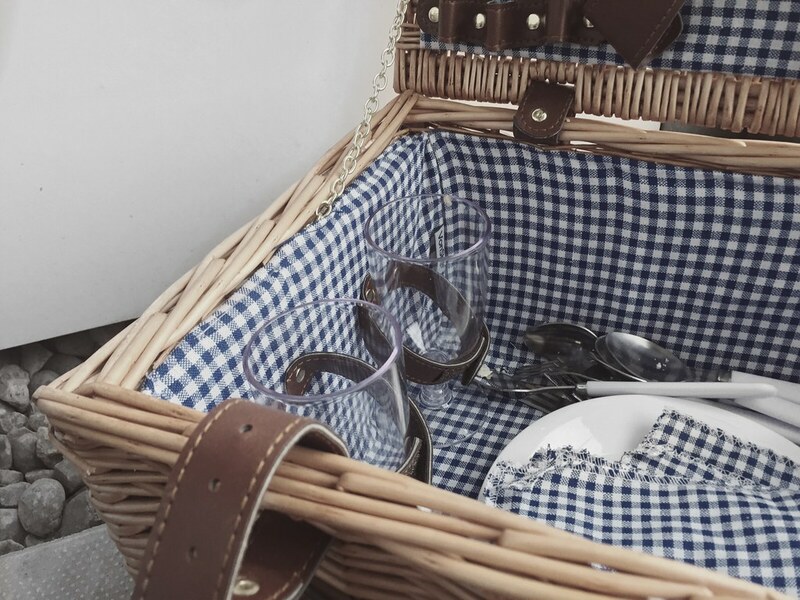 It retails at just over £30 and if you’re a fan of outdoor dining, it’s something to treat yourself to to make yourself ahead of the picnicking game.